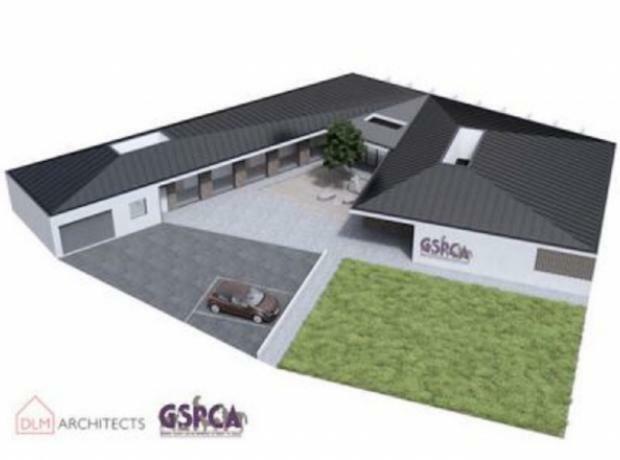 Last week the States of Guernsey Planning Department gave the approval for the plans for the proposed new Wildlife Hospital at the GSPCA. This much needed facility is planned to replace a number of old buildings some which date back to the 1940’s. Last year the GSPCA launched a fundraising campaign for the facility and now the planning has been granted the fundraising for the facility is a major priority. With just over £50,000 pledged or raised currently there is still a long way to the £900,000 required to build the GSPCA Wildlife Hospital. Are you in the festive mood and looking to help those in need? 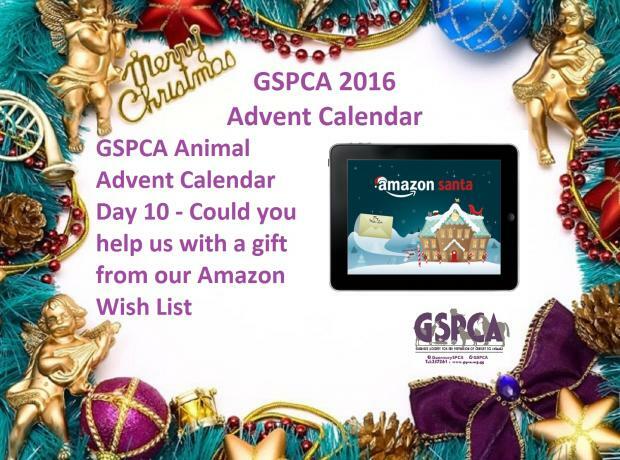 We have lots of great gifts and items on our Amazon Wish List that would help the 500+ animals in our care at the GSPCA. There are items from under a £1 to much larger like the perspex sheets, from toys for the animals to steel bowls. With over 3000 animals through our doors every year there is a huge selection of items on our Amazon Wish List. We have already had some wondeful gifts from toy mice to Science diet food and a huge thanks to all that have donated or given this Christmas. Could you help the GSPCA with New Intensive Care Units this Christmas. 24 hours a day 7 days a week the GSPCA have animals housed in intensive care units to try and save their lives from baby hedgehogs to oiled birds, injured owls to fledglings, kittens to injured ferrets with over 3000 animals a year through our doors the needs for these units are endless. 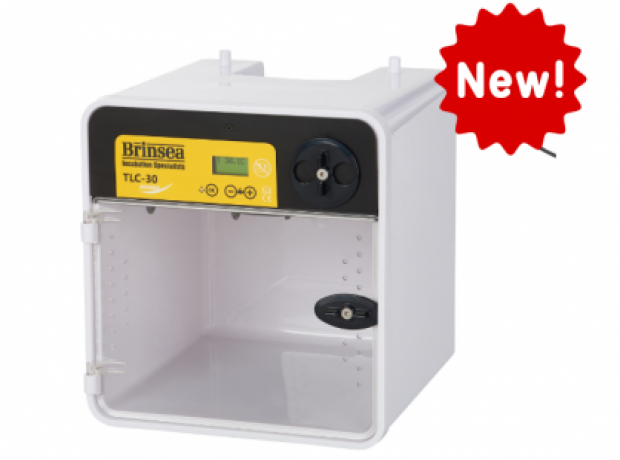 Brinsea who are one of the leading manufactures in Intensive Care Units have recently launched a brand new unit which is much more mobile and easier to care for and clean. At the GSPCA our current Commercial Dryer has sadly, after more than 20 years passed over to laundry heaven as parts are no longer available to maintain the old girl. For over 2 decades this work horse has tirelessly tumbled for 365 days a year drying 1000’s of dog beds, blankets, towels and sheets to enable the animals in our care to have dry and clean bedding. 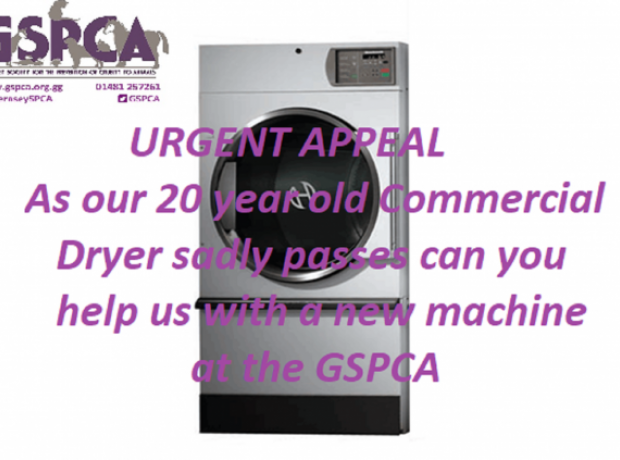 We have been shopping around and to replace the machine and fitting will cost £3,500 and the GSPCA are appealing for help. Today the GSPCA have been battling with burst pipes as the cold weather continues with the extremely icy weather. At present two outside pipes have suffered due to the elements and the team are braced for potential further problems. The GSPCA have been at the current site for 89 years this year and some of the buildings and services date back to the 1940’s. To help us care for the animals at the GSPCA we often put out appeals for items we are in need of from hay to new commercial dryers. Caring for 500+ animals means we always need equipment, feed, medications and so much more to run the Shelter, rescue animals and care for them. We are currently appealing for help towards a new emergency phone to help with our 24/7 service. 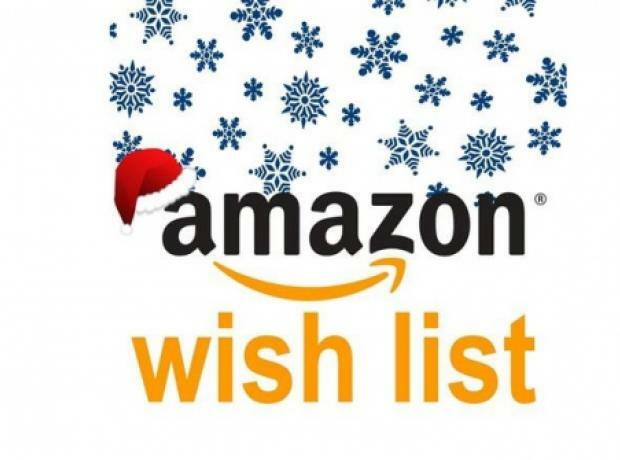 We would like to say a huge thank you to all that have helped donate this year through our Amazon Wish List and here is a way you can help us make the animals in our care have a fabulous Christmas. Today has been a wonderful day for Olivia the loggerhead turtle as two amazing donations help with her care while we await the Cites paperwork to enable her to travel and fund raise so we can transport her. In this mornings post a very kind member of public has purchased an additional heater from our Amazon Wish List and also today Le Friquet Garden Centre have donated a fantastic large pond filter. Now that Olivia is eating as much as she can the new filter and heater will add to the already wonderful donations of other equipment that enable us to care for her. Today the GSPCA team have been very busy preparing and clearing areas for work to be carried out tomorrow. We are hugely grateful to GFF Flooring who are donating and fitting flooring to our Hospital area and thanks to a grant from the Co-op Helping Hands they are also fitting a new floor in the ferret room both of which are desperately needed due to the aged floors they currently have. 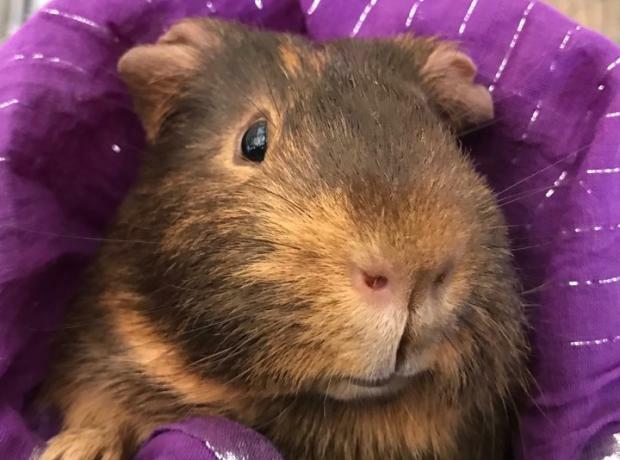 With the lovely weather many of the animals have gone into outside cages and aviaries and others have gone into other sections of the GSPCA. The GSPCA would like to say a big thank you to Burns Pet Foods. Burns Pet Food uses the minimum of ingredients to produce maximum benefits for dogs, cats or rabbits. Developed by veterinary surgeon John Burns in 1993, it’s just simple, nutritious, easy to digest food for all life stages. It makes pets happy and healthy inside and out and is hypo-allergenic to suit the most sensitive stomachs. Just before Christmas Burns Pet Foods donated a pallet full of their wonderful food which over the last few months we have used to feed the many dogs in our care.